Ghayath Almadhoun is a Palestinian poet born in Damascus, Syria, in 1979, and living in Stockholm since 2008. With the Syrian poet Lukman Derky, he founded Bayt al-Qasid (House of Poetry), a space for freewheeling expression in Damascus. 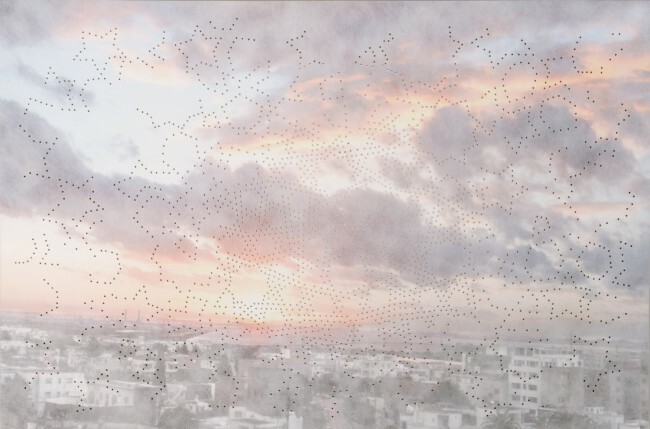 Almadhoun has published three collections of poetry, the latest in Beirut in 2014. In Sweden, his poetry has been translated and published in two collections, and awarded the Klas de Vylders stipendiefond for immigrant writers. 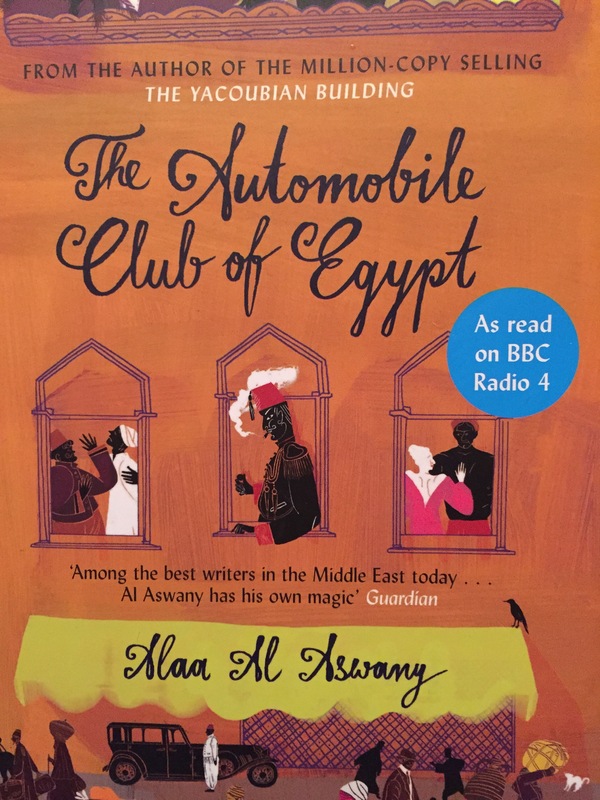 The following is Almadhoun’s poem The Details. This translation for The Details was originally published in Tripwire Journal. Do you know why people die when they are pierced by a bullet? Just as if you made a hole in a water tank. Or was there a sniper watching me and counting my final steps? Or was I a stray man even though I’m a third of a century old? When I’ve never made friends with fire in my life? Or it got in my way? So how am I supposed to know when it’s passing and which way it will go? Like what happens between two cars? Did it try to avoid me? And did this little thing as small as a mulberry feel female in my maleness? And it’s an allergy of a most serious kind, and can be fatal. The sniper didn’t ask my permission before he fired, an obvious example of the lack of civility that has become all too common these days. 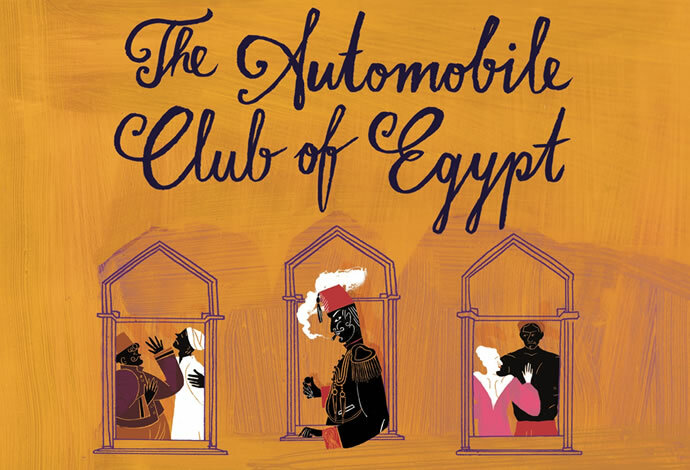 For more on Almadhoun’s poetry, visit Cabaret Wittgenstein. 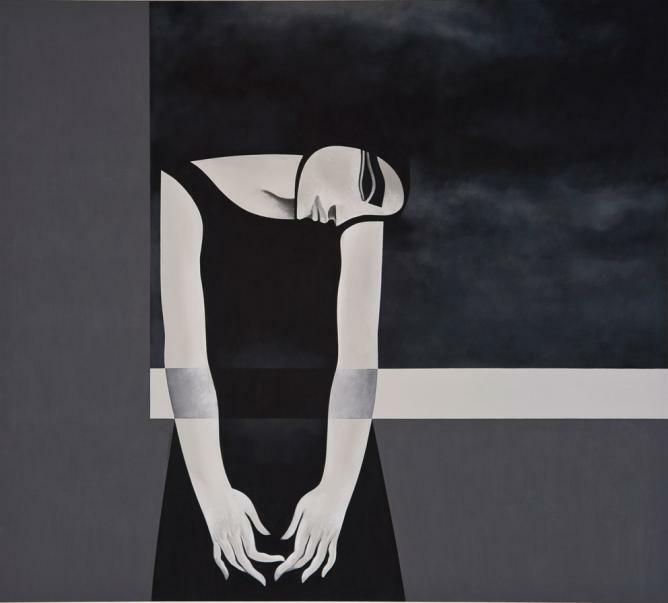 For more of Safwan Dahoul’s art, visit Ayyam Gallery. Farida Mohammad Ali is a famous Iraqi singer, a legend. She’s known as the mother of Iraqi maqam, urban classical vocal tradition of Iraq. It is sometimes said that each maqam evokes a specific emotion or set of emotions – and listening to Ali, you will realize that is very much true. Ali says poetry and topics like the beauty of nature or love and the grief of departure are an essential part of maqam repertoire. “When performing the maqam the reciter must feel these emotions and transmit them to the audience”, she explains in one of her interviews. 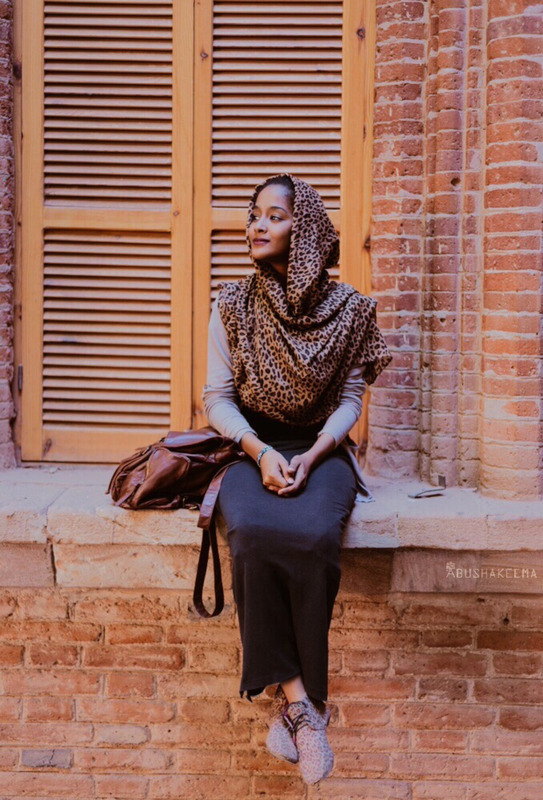 Ali currently lives in the Netherlands, she left Iraq in 1997. Living in exile is hard, but she was happy to establish the Iraqi Maqam Foundation in the Netherlands, together with her husband. Everybody involved with the foundation is aiming to convey the history and the essence of the maqam on an academic level. 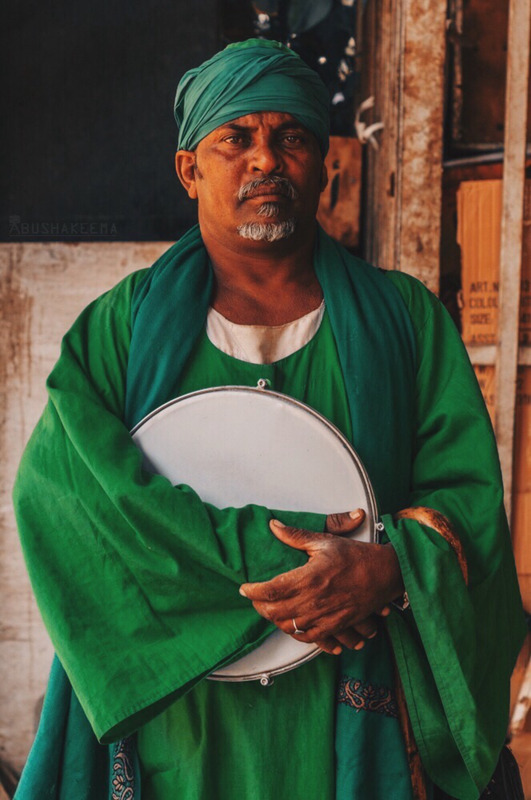 A lot of things changed in Iraq, over the last decades Iraq has lost many of the things that made it such an amazing and diverse country, but Ali is sure of one thing – “the maqam is the essence of Iraq. The maqam will not die”. 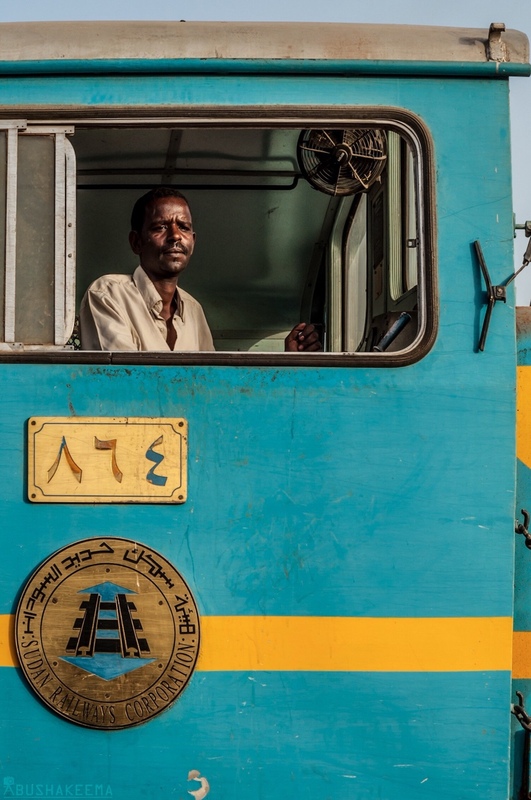 Ahmad Abushakeema: A Thousand Portraits From Sudan. 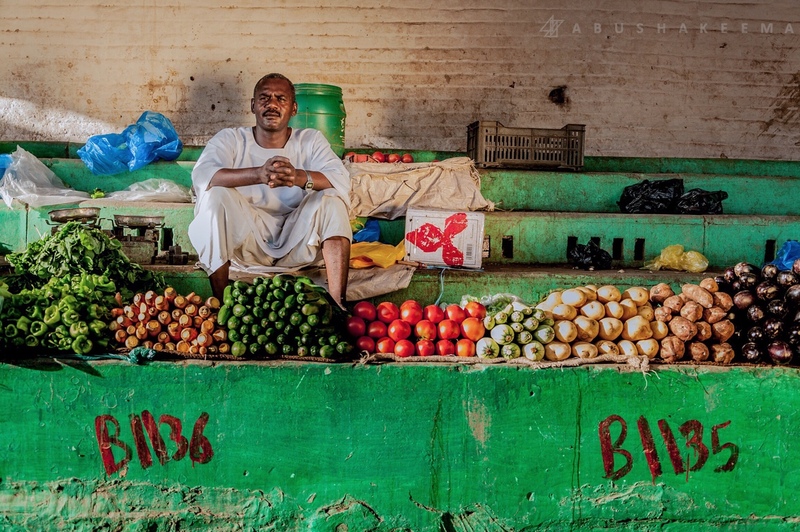 Photographer Ahmad Abushakeema saw Sudan’s “diversity in ethnicities, tribes, religions and backgrounds” but he also saw the lack of documenting it. He thought of using his skills to show this diversity and is now taking one thousand photos to portray his country and its people. 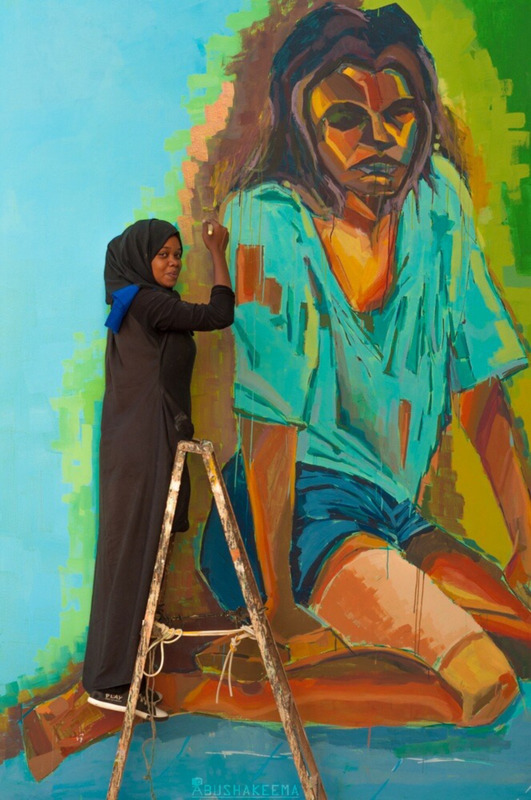 Abushakeema’s ongoing project was created to portray a thousand different faces from Sudan in an artistic attempt to tell the tale of a nation that’s made of various ethnics and backgrounds. Be sure to see more about it here.